Please view the alternative products below. 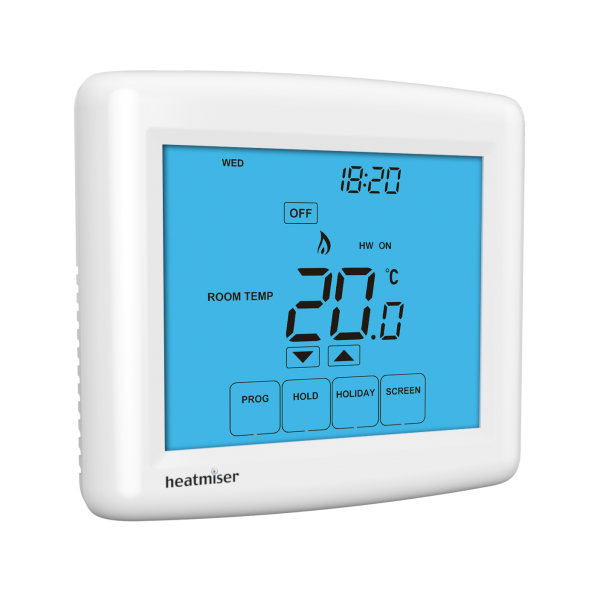 The Heatmiser Touch-HWN is our heating and hot water combined thermostat. 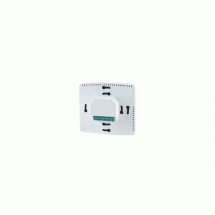 It provides time and temperature of the heating and time control for the hot water. It is compatible with the Central TouchPad. 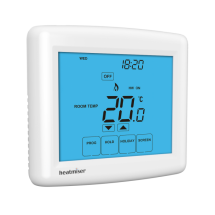 Temperature Hold Facility The Temperature Hold feature standard on all Touch Series allows for a desired set temperature to be set for a specific duration. After this time has expired, the thermostat will return to its normal program. Network Facility The N models offer a wired RS485 network connection and can be connected to our UH1 and Central TouchPad. In addition, third party integrator have integrated the N models into home automation systems, including Control4 and Crestron. Key Locking Key locking is standard on all of the Touch Series and is an excellent way to reduce tampering of the heating system.